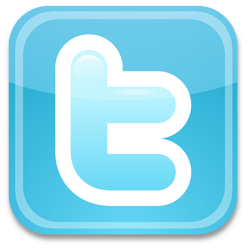 Presented by Store Manager Ent. 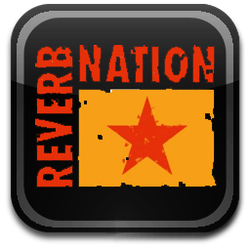 Click image below to download mixtape. 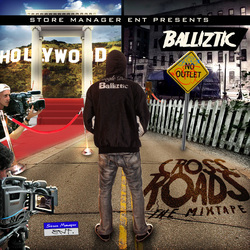 Listen To Crossroads "The Mixtape"
Bronx hip-hop sensation Balliztic has spent his life absorbed in the culture of rap. Taking hold of the mic at a young age, his relentless practice regimen of spending day and night honing and refining his craft has led to this creative rapper gaining the respect of his peers through his innovative lyricism, incredible instincts and straight off-the-hook beats designed to get any party kicked into high gear. 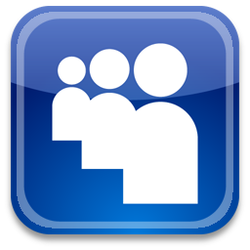 With the release of his first mixtape CrossRoads, his Facebook fan-base shot quickly to well over a thousand hip-hop fans who had been long waiting for an innovator like Balliztic to come along. With the support and encouragement for his music on the rise, he continued to become involved in all aspects of his music career from the mic to the production, growing and expanding his knowledge and skillset. 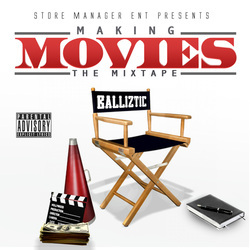 The mixtape went on to secure hundreds of thousands of downloads as Balliztic continued to push to the next level and secure his place in music history. The hype surround Balliztic continues stronger than ever today. He’s been featured in well-known magazines like Hip-Hip Weekly, had rotation in hit-radio station Hot 97’s music list and also had his work included into the iOS driving game Drift Mania Street Outlaws and the offers keep coming his way to do more founded solidly on his reputation for flawless delivery. He’s opened up for heavy-hitters in music like Juelz Santana, Maino and Fred Da Godson, thrilling crowds in packed venues with his electrifying performances. 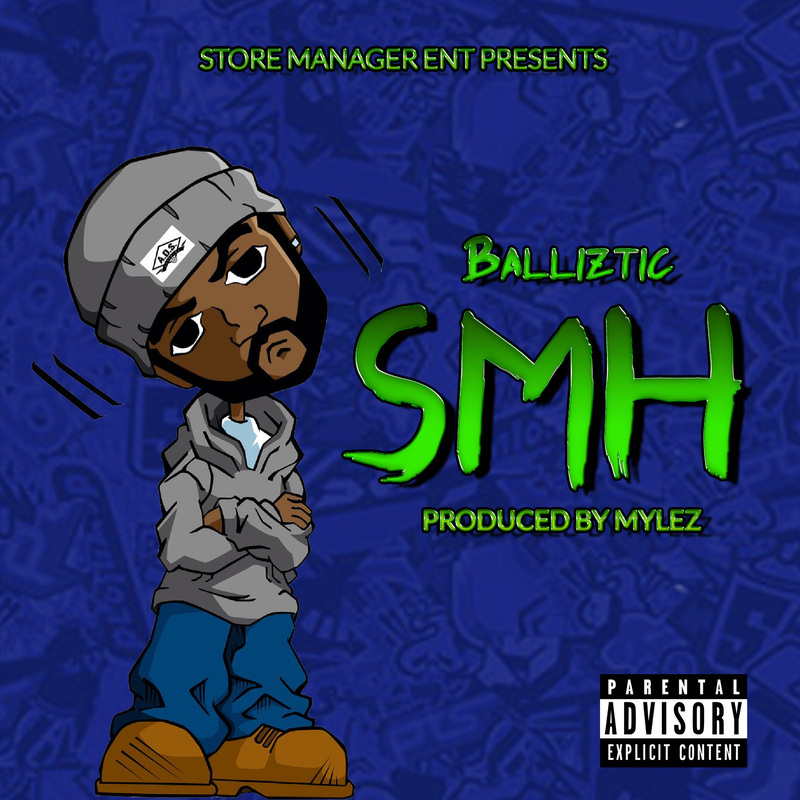 With his unique style, adaptability on the mic and his ability to create dynamic rhythms & beats with production second-to-none – Balliztic continues to write & ready material for his next release and remains one of hip-hop’s most exciting and intense rappers in the game today.